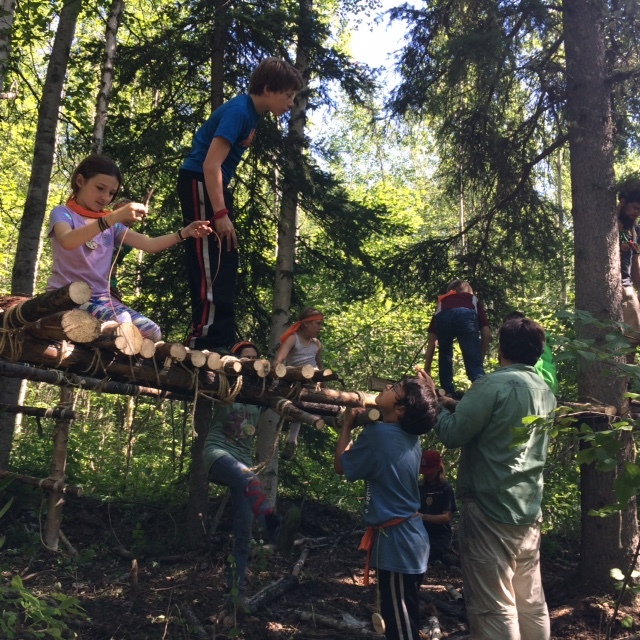 Summer in Fairbanks, Alaska is a time when nature surges to life and allows endless opportunities for youth to connect to mother nature and all her bounties. 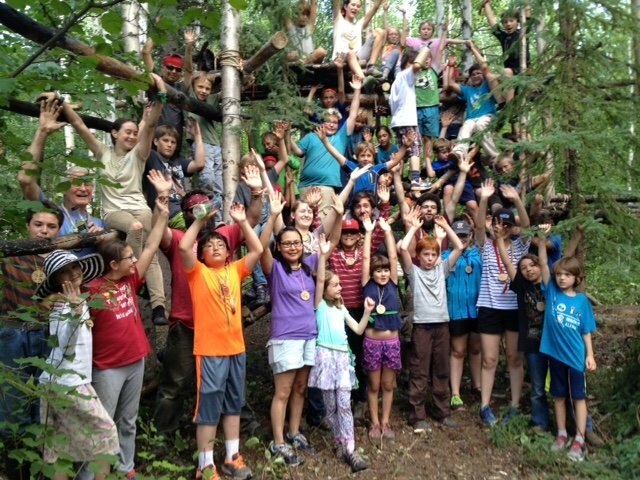 Summer Rhythm and Roots: A Folk School Youth Exploration (previously named Skills, Drills and Woodland Thrills) is a week of creative opportunity and adventure for youth ages 8-14. *Note: The information below is from the 2017 program. Program is postponed until the summer of 2019. Week 1 of Summer Rhythm and Roots, will be geared for kids, ages 10-14, that have a love for both music and nature at any level. This camp is an all-new brainstorm that is certain to bring about a fun and enriching experience for everyone involved. 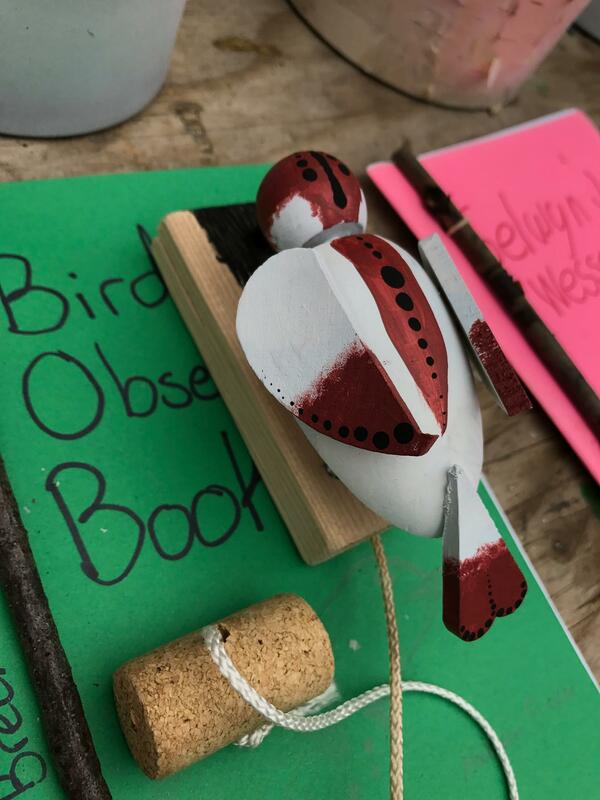 Your kids will spend the week outdoors at The Folk School, exploring their relationship with music and nature, and how we can all make connections through vibrations and our senses. We will talk about language, explore the power of the five senses, and learn from one another as a community. 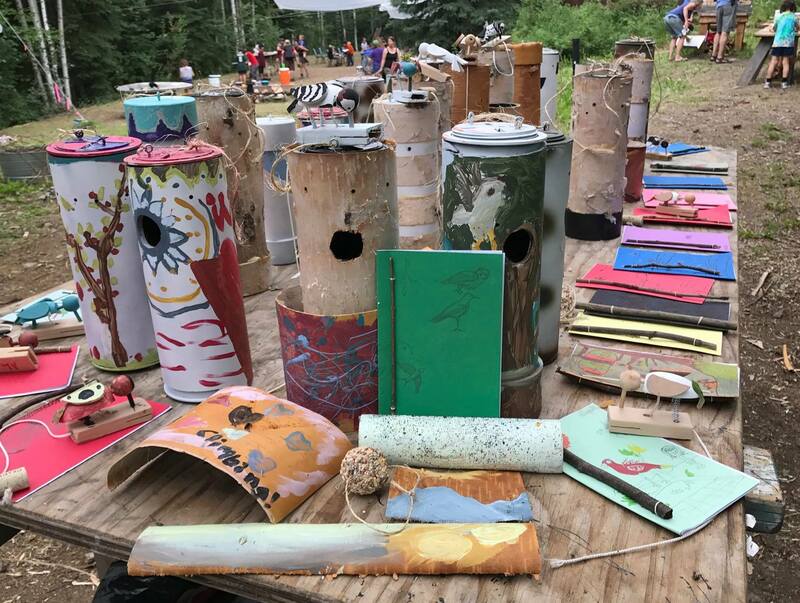 We will make music together, make musical instruments from what we find in nature, explore Native Alaska art and music, and blend in woodworking, outdoor play, storytelling and games. The days will be interspersed with music, working with our hands, and creating community. Our energetic, creative and wildly talented cast of instructors that will lead the kids on a musical adventure in nature, including Gillian Harwin from New York and Reese Bullen from California. No experience is required! Please bring your open mind and love for music, and if you play an instrument, do bring it along (but keep in mind that we will be outdoors for the duration of camp, though there is overhead protection from rain). Parents and families are encouraged to join us on Friday afternoon, the 14th, for a group performance which will showcase our experiences during the week. Week 2 of Summer Rhythm and Roots, for ages 8 – 12, will be a more in-depth look at sciences that meld easily with the arts. 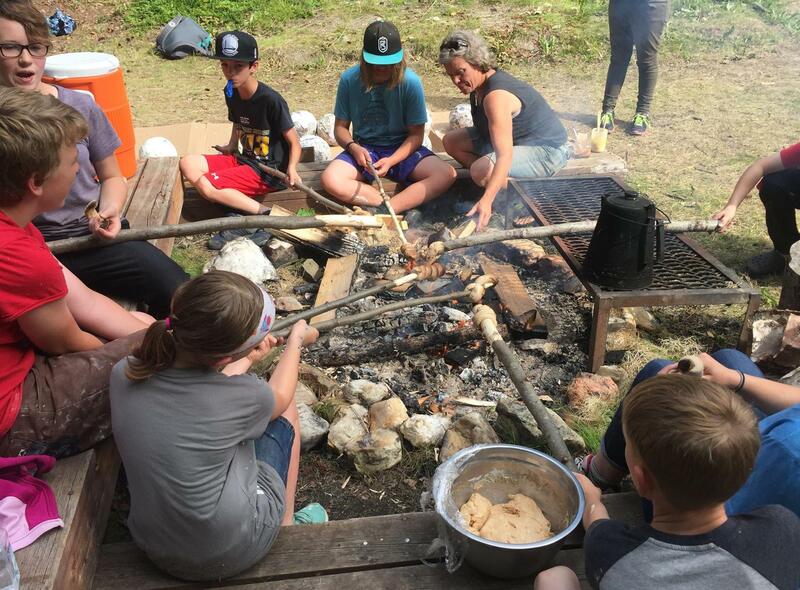 Your youth, guided by a cast of fun and skilled instructors, will be given opportunities to play, create and hone their resourcefulness and comfort in the outdoors. 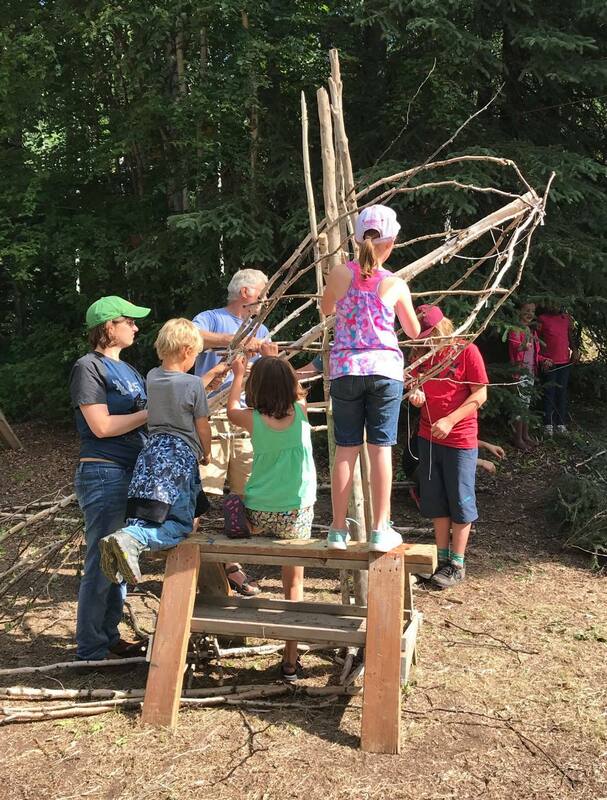 Blending crafts with outdoor play, camp will offer a fun and balanced approach to the day; botany, birding, storytelling, native arts, fort construction, woodworking, natural history, primitive cooking, energetic group games and just plain outdoor dirty FUN will fill your child’s’ hands and heart with inspiration. This year we are teaming up with the Alaska Songbird Institute for this camp, which means we will have the opportunity to observe birds up close, as we will set up mist nets to capture birds (weather permitting)! In addition, a few of our other projects will be bird-related and we will learn about local species and songs. And of course, we all enjoy eating together! So once again at the end of the week there will be a feast of their efforts for all of us to share and enjoy. 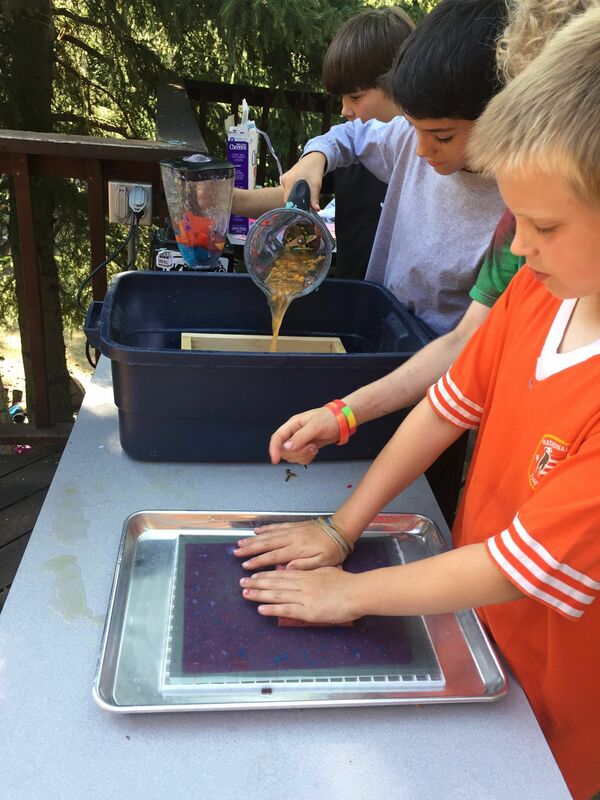 Join us at the Folk School where your children will be given the opportunity to indulge in a week of playful learning that allows all the senses to be awakened. We are also joining forces with Green Star of Interior Alaska to include environmental action in our programs this year. We will be integrating recycling and composting, making paper, and promoting ways that kids can make a difference, even in Fairbanks! Click here to view the Summer Rhythm & Roots Photo Gallery! *Lunch and Snacks: Please pack a lunch and enough snacks/drinks to get your child through an active day. We do have water, but please have child bring a water bottle to avoid use of paper/plastic cups. *Clothing: Come prepared for conditions outside. Regardless of weather, all activities are planned for the outdoors. If it’s raining, we will use tarps for protection, but still remain outside. *If for some reason, we do not have enough registered students, all those who have registered will be notified of cancellation 1 week prior. Ages: Session 1: 10 – 14 yrs. old; Session 2: 8 – 12 yrs. old. Cost: $300 (members)/$330 (non-members). This cost includes all materials and supplies for the week’s activities. There is also a 15% sibling discount for families with 2 or more children enrolled. Registration: Please go to The Folk School Upcoming Classes to access registration for this program. For more information please contact camp directors Kerri Hamos and Christine Russell at programs@folk.school.